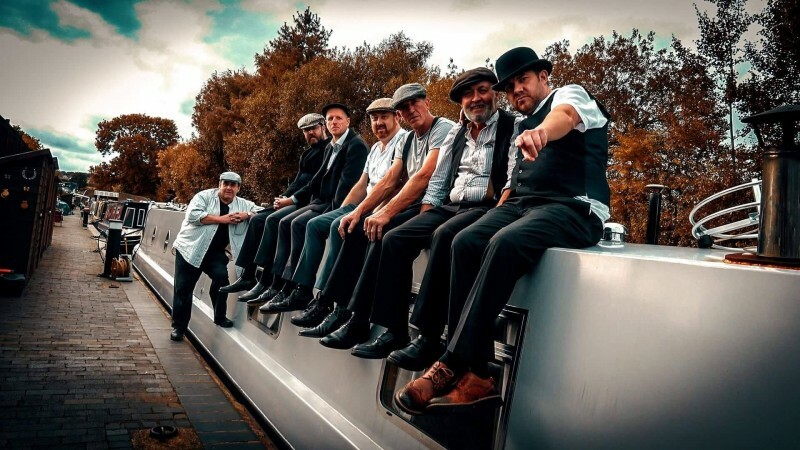 This brilliant band play wide selection of music from the Blues, Country and Rock 'n' Roll genres, and and pride themselves on delivering a top notch show guaranteed to get everyone dancing and have a fantastic time. Performing here for free with all profits for the show going to the Charity https://www.rethink.org/ this will be a fantastic night out! The band will be supported by a DJ keeping the party going until 1am. Tickets are only £2 each and only available online so book now to avoid missing out! Click: https://www.youtube.com/watch?v=11tMkfzQahA&feature=youtu.be to see showreel.